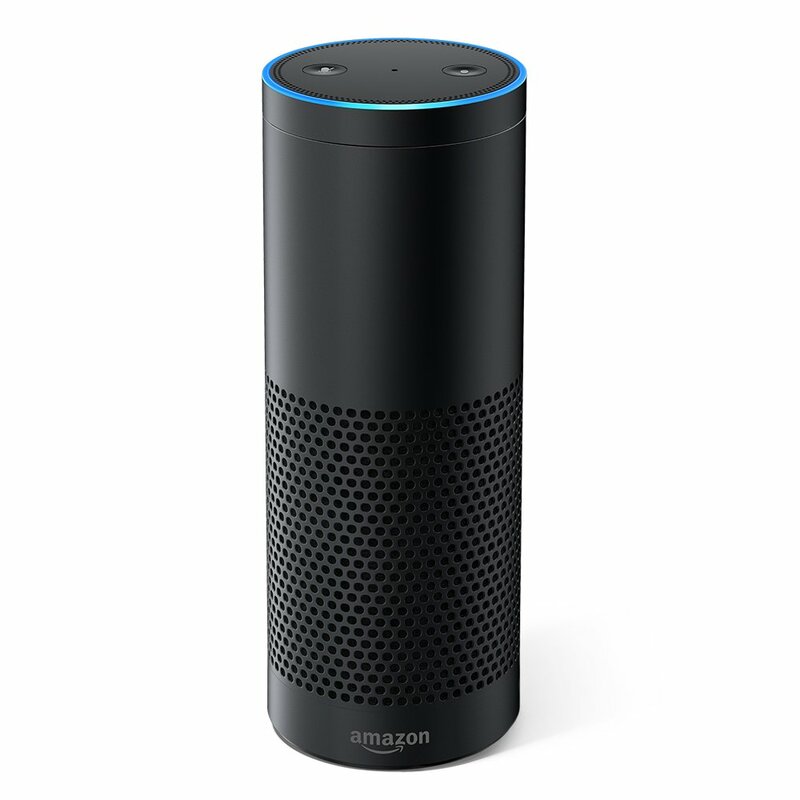 Amazon Echo is a wireless speaker which can be controlled by your voice. As iPhone has Siri, Google has Google assistant, similarly, Amazon Echo has its own voice assistant. Amazon Echo assistant is called as ‘Alexa’. Alexa can control various activities as per your command. There are seven microphones on Echo. All seven microphones feature noise cancellation. And they can recognize faraway voice. So, you can order Alexa from anywhere in your room. And Alex will obey your order. No need to press any button to activate Alexa. Simply say the wake word followed by your command. Wake word is ‘Alexa’. If you have multiple Echo at your home, nearest Echo will perform the activity. How does Amazon Echo Alexa work? Amazon Alexa is programmed in such a way that it can recognize and process natural human voice. It is the easiest way to interact with any device. Just say wake word ‘Alexa’ and your command once. Alexa will perform given task for you. Alexa has a really high success rate. As Echo has seven microphones to recognize your voice. Alexa is always ready to take your commands and obey. The Samsung SmartThings Hub is best for its price. You can control most of the things in your home. 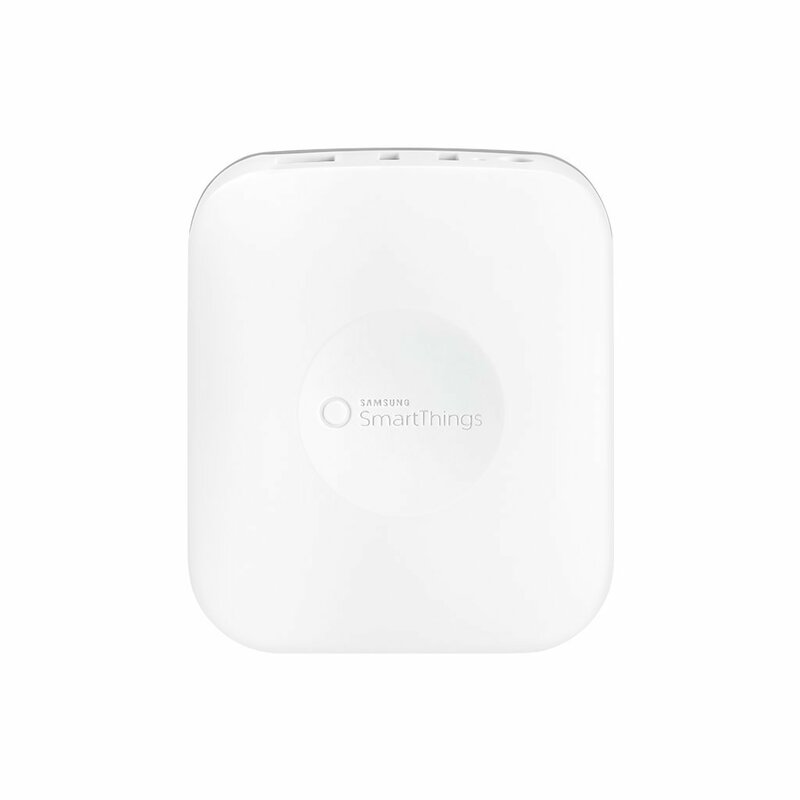 The SmartThings hub is can interact more than 200 smart devices. These devices include a battery backup of your house, GE Z-Wave switches, Cree LED light bulbs, and Honeywell Lyric thermostat. Securifi Almond+ is a long-range wireless 802.11ac router. it supports Dual Band Gigabit Wi-Fi. It is touchscreen router and easy to setup in 3 minutes. You can control your router remotely with Almond App. Almond+ also has built in smart home hub capabilities that can be controlled using the same app. Now you can also control smart devices on Almond with voice commands on Amazon Alexa devices. The Almond+ can pair with Alexa. And you can control your home activity. 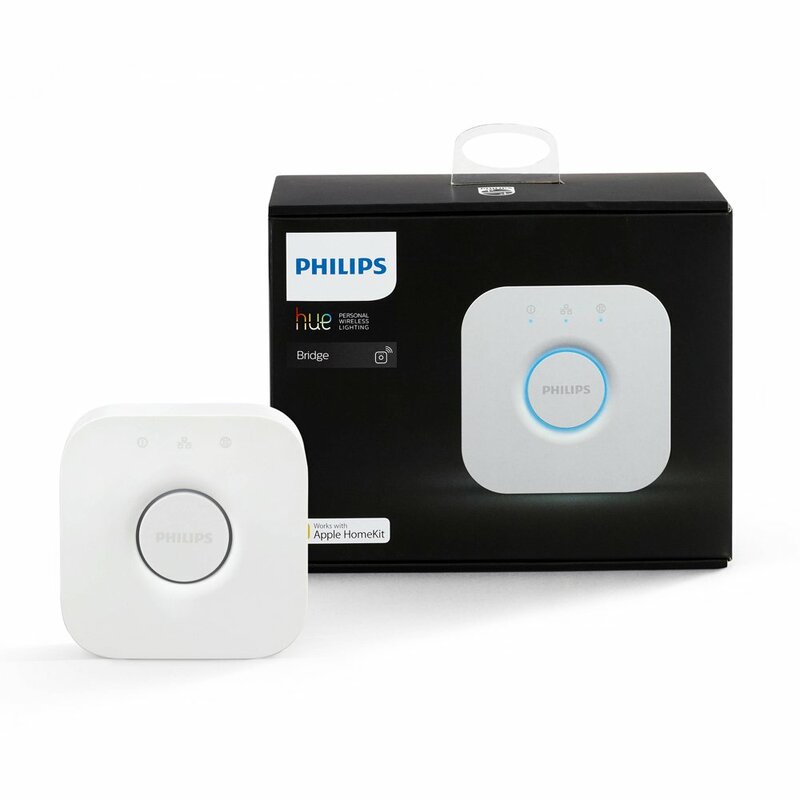 The Hue Bridge from Philips is one of the best lighting control systems. It allows connection and controls to about 50 Philips Hue smart bulbs as well as lighting units at once. 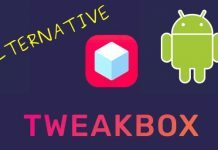 This system is also compatible with Apple HomeKit. It offers easy functionality to help brighten up your life. 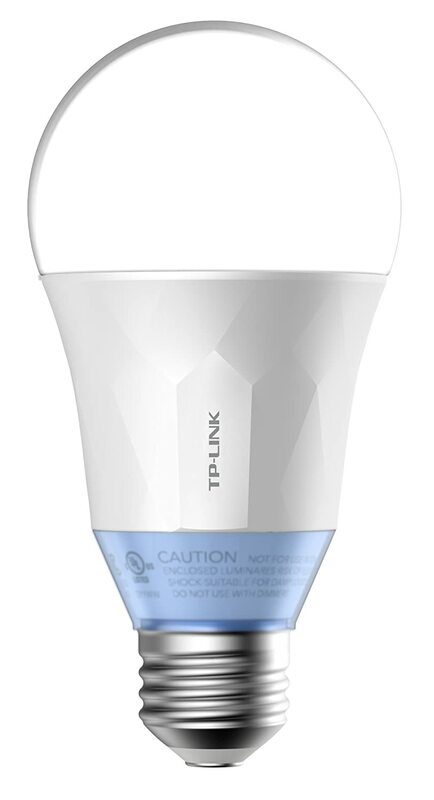 Control your lighting from anywhere in your room with this bulb. The smart bulb is easy to install. And it connects to your home Wi-Fi quickly, via Kasa app. With Kasa, you can manage your lights with your mobile phone or tablet. You can adjust brightness, set schedules, and scenes, and track energy use. you can set white temperature of this bulb to create lighting you want. This LED can pair with Amazon Alexa easily. The D-Link Wi-Fi Smart Plug is a very easy to use. You can use the mydlink Home app to control devices. This device allows you to monitor and control your home electronic devices from anywhere. With the mydlink Home app, you can switch your device on or off remotely. Also, you can change schedules on the go. No need to worry about leaving devices on when you are away. 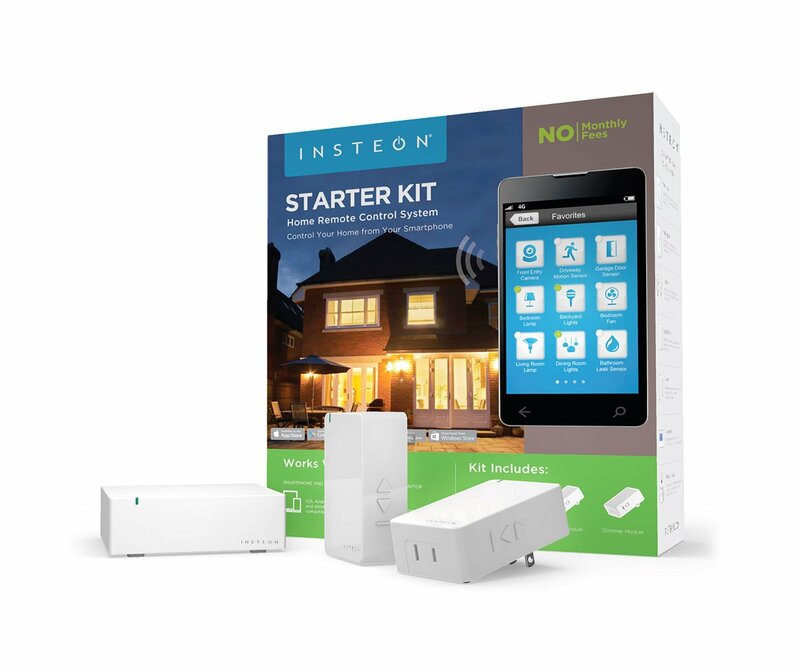 The Insteon Starter Kit contains an Insteon Hub and two dimmer modules. The hub can also be controlled by a mobile phone, tablet or even an Apple Watch. You can control the hub with Alexa on your Amazon Echo. And can control the dimmer modules. Dimmer can be set on ‘on level’ mode so that dimmer will adjust based on room conditions. 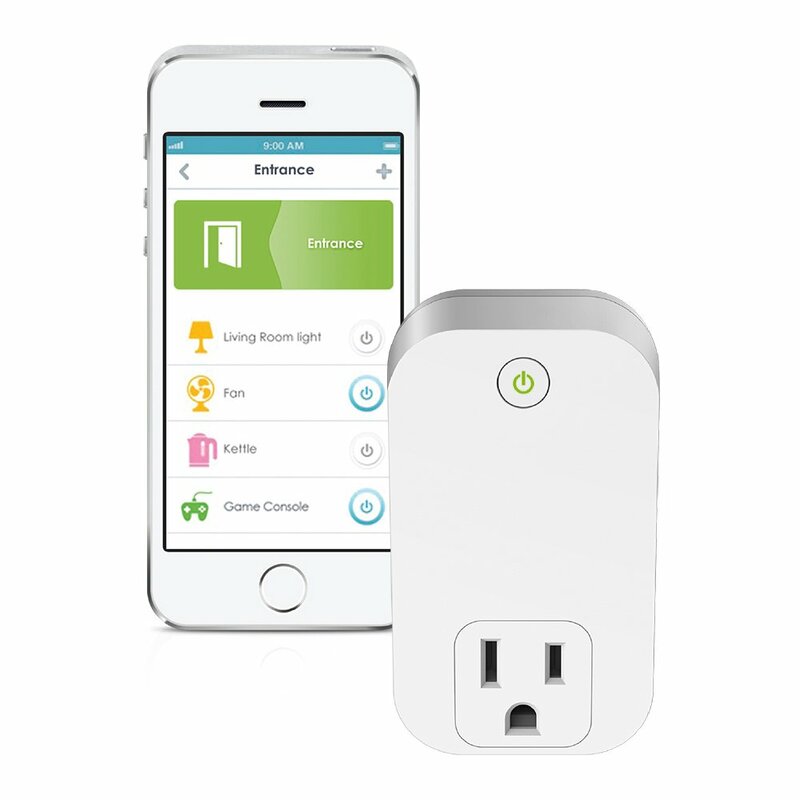 The hub can also merge with other Insteon devices, such as sensors, on/off modules, etc. 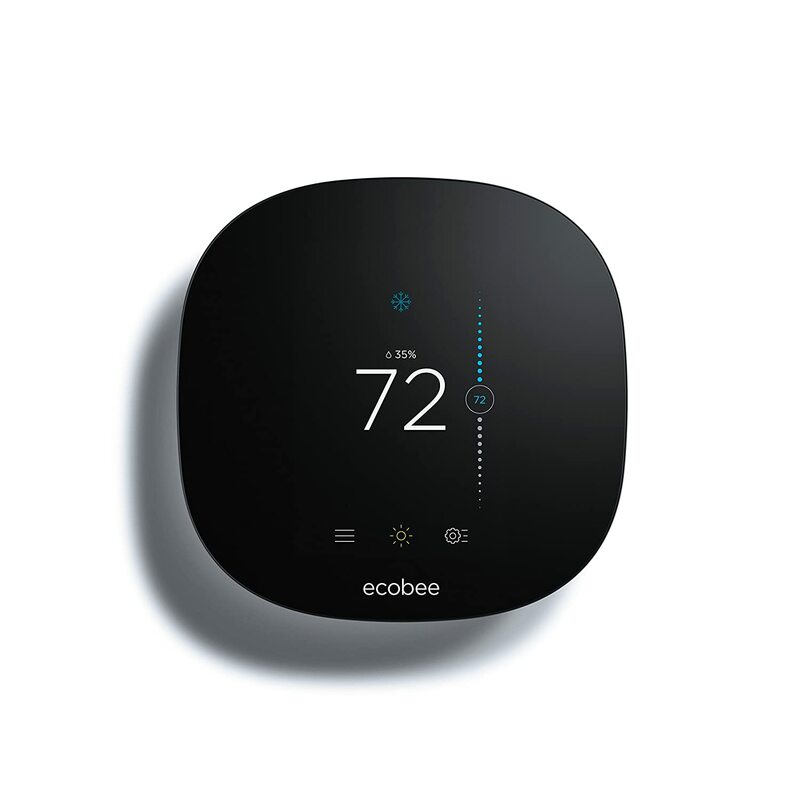 The ecobee3 lite allows you to take rest knowing your home temperature will always be just how you want it. It’s simple to install and use. You can control it based on your needs, or let it adjust automatically. 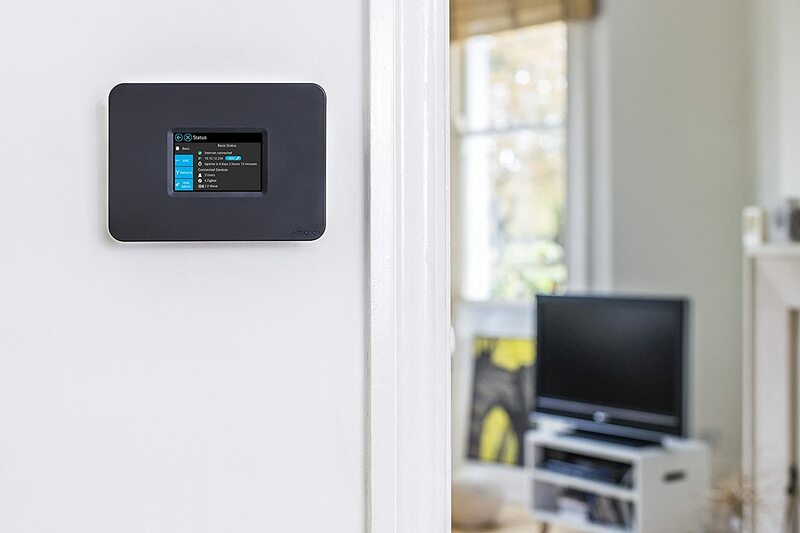 You can connect with the ecobee3 lite Smart Thermostat from anywhere with your mobile phone or tablet. Also, you save 23% of the electricity bill. First Alert Onelink thermostat helps users to control their energy usage and reduce electricity bills. It is full-color touchscreen. Easy to use. The program is based on the way you want. 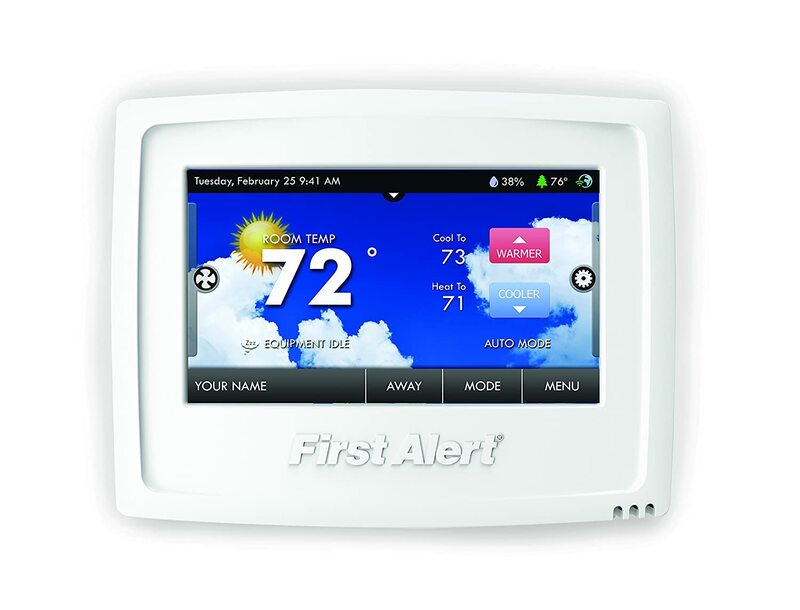 You can send SMS to display this thermostat via first Alert onelink app. Also, it monitors your energy uses. 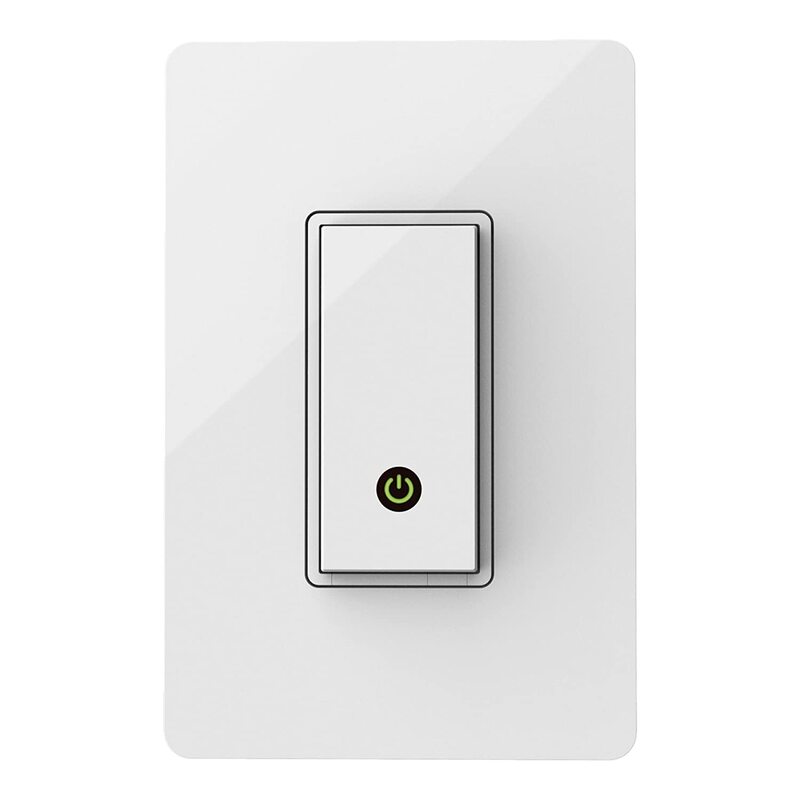 The Wemo Wi-Fi Light Switch can be used on your existing home Wi-Fi network. It provides you wireless control of your lights from anywhere. No other hub is required. It is easy to install. And can be controlled by your phone or tablet. Use Wemo app to switch your lights on and off from anywhere. It functions like a normal switch. This ceiling fan is not an ordinary fan. It is an Energy Star certified wifi enabled fan. This fan comes with inbuilt LED light with various 16 colors. The fan works with Alexa, also it has its own smartphone app. 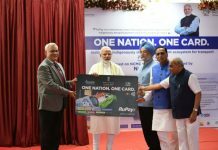 Which can be used by users to control fan even when they are not at home. They can even create schedules for the function of the fan. No need to carry keys all the time. Control access to your home via Amazon Alexa, or directly via your smartphone. It automatically unlocks your door when you approach and automatically locks the door after you enter. 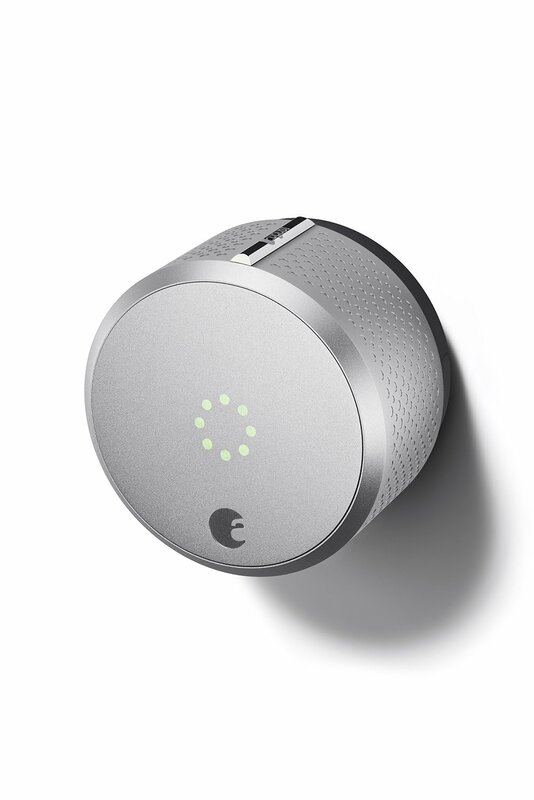 This smart lock features the 24/7 activity log which lets you know who opens your door and even when. Your whole door stays the same. August Smart Lock replaces traditional lock system. It is very easy to install. The Rachio Smart Sprinkler is very easy to install sprinkler controller. It can connect to Amazon Echo, and automatically adjusts with changing seasons, weather forecasts and improves watering schedules accordingly. 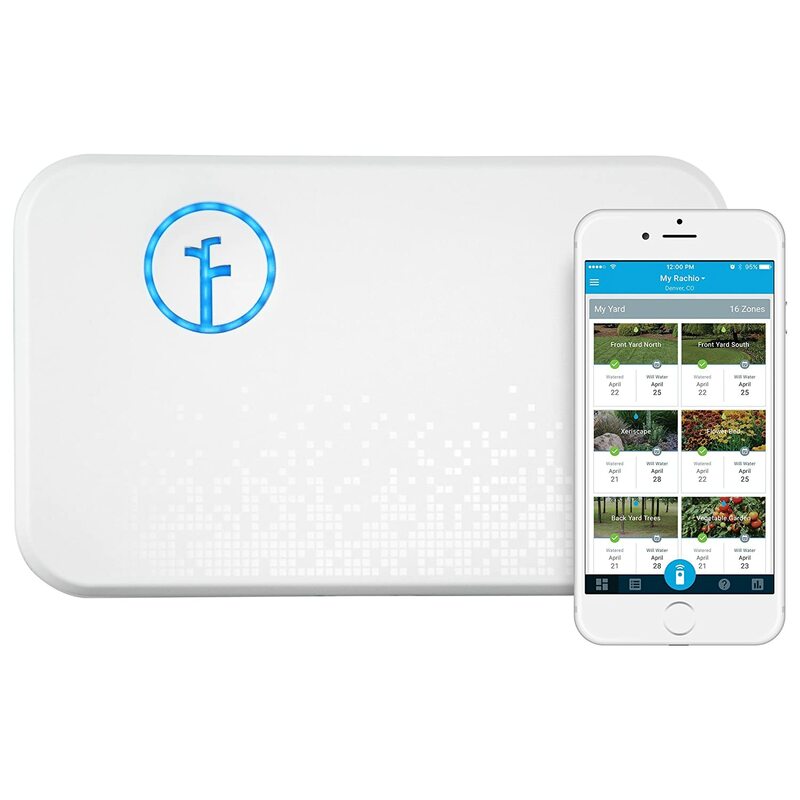 It uses advanced watering algorithms to create precise schedules to water your yard. The sprinkler also skips watering the yard when it rains. 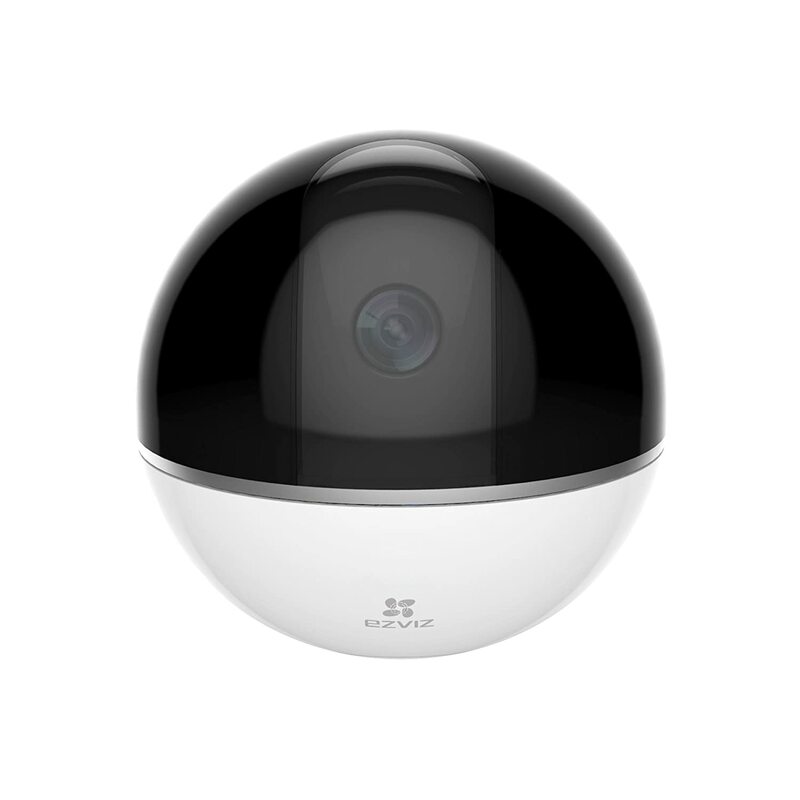 The Mini 360 Plus features panoramic smart motion tracking. This feature detects motion and follows moving body as it moves. This camera can shoot in 1080p. The Mini 360 Plus can shoot in all angles, even in the wide of rooms. It supports night vision. Two-way mic and speaker allow you to talk and hear from your loved one. You can view scenes from the various device. The Roomba 690 Vacuuming Robot can navigate and even clean furniture and around clutter. 3-Stage Cleaning System is a patented technique which picks up dust, pet hair and large debris like cereal. 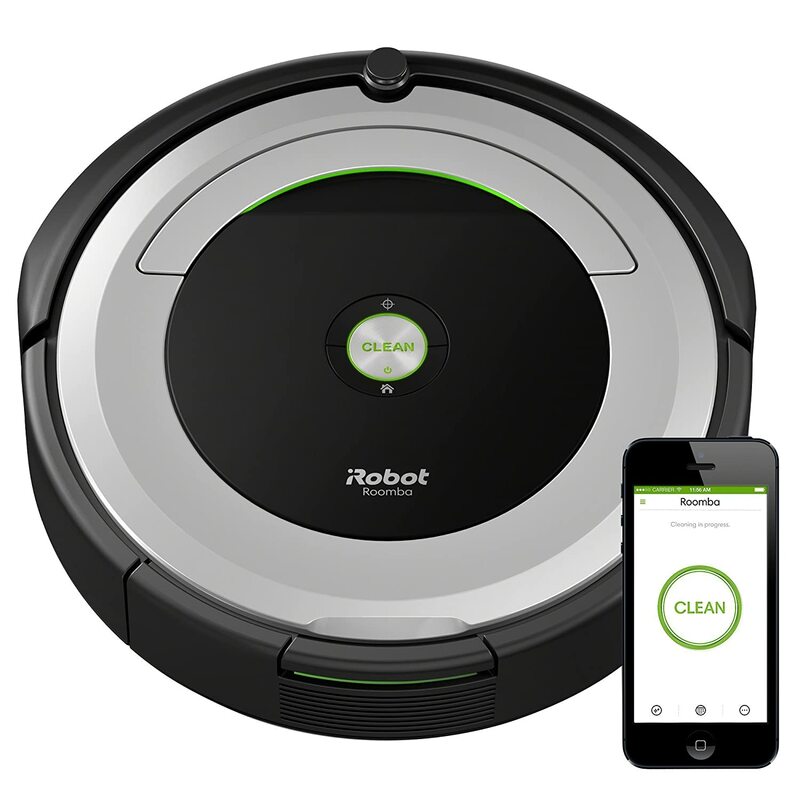 Use iRobot Home app and schedule Roomba to clean. Or simply press button present on Roomba to turn it on. It is Built on Roomba 650 robot platform. It has really innovative and sleek design. 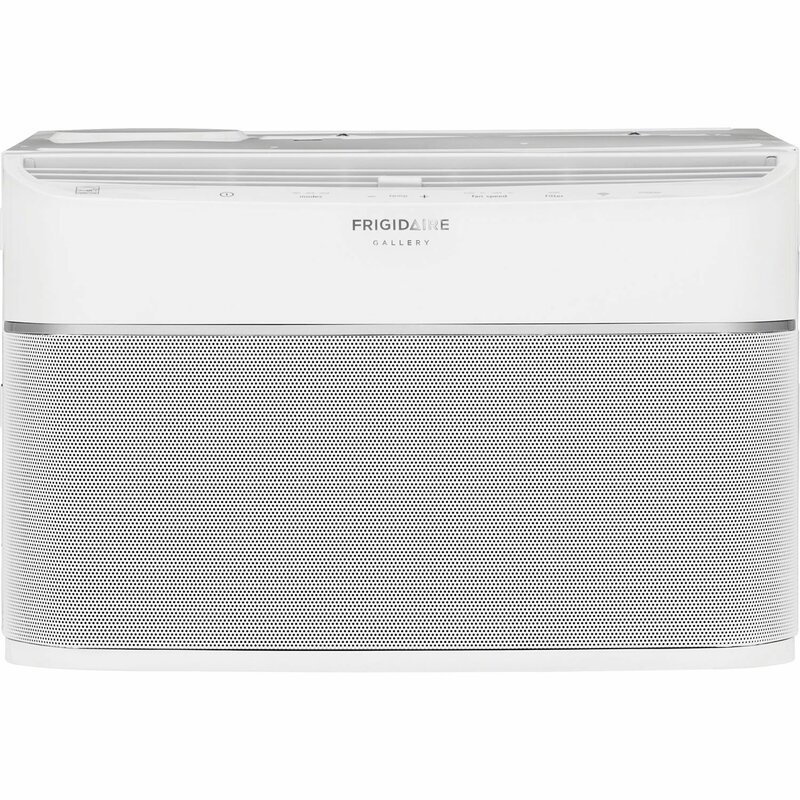 Frigidaire is a smart window air conditioner. With this, you can cool your room at any time, from anywhere. Only run your AC when you want it, so you can save on electricity bill. Using frigidaire app you can remotely control and turn Frigidaire on and off. 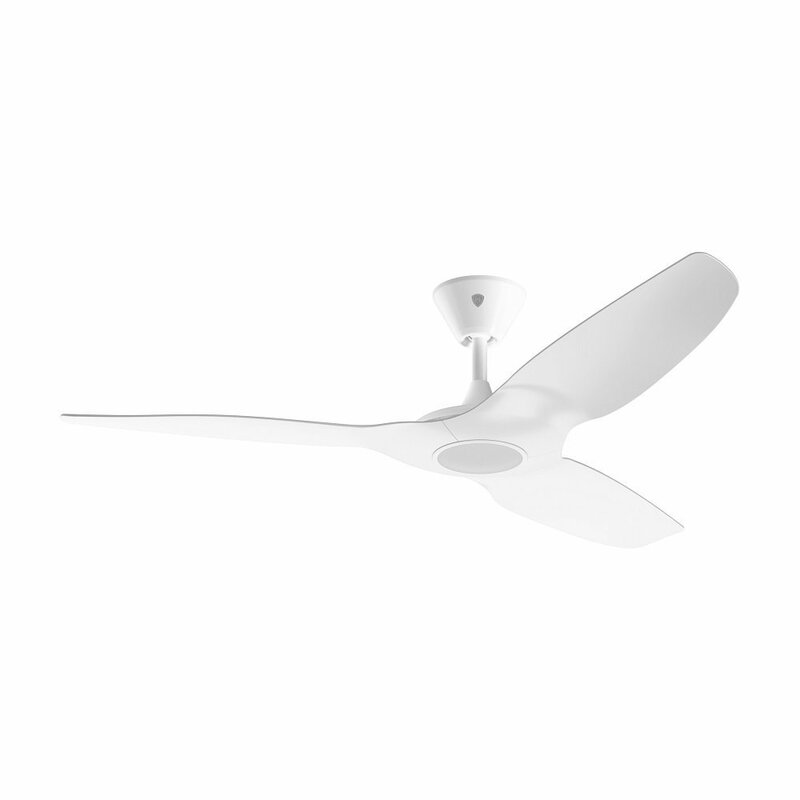 You can even adjust the temperature, control various modes and adjust fan speed remotely. You will also get informed about various alerts, such as clean filter indicators. Hi would you mind sharing which blog platform you’re working with? I’m going to start my own blog soon but I’m having a hard time making a decision to go with Drupal. Attractive section of content. I simply stumbled upon your website and in accession capital to claim that I acquire in fact loved account your blog posts. 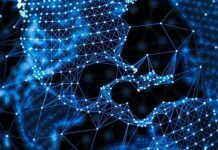 Any way I will be subscribing in your feeds and even I success you get right of entry to consistently fast.